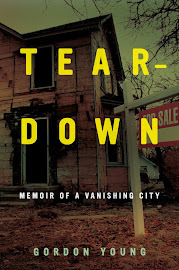 Flint Expatriates: Don Coleman, R.I.P. Don Coleman, a legend at Flint Central High School and Michigan State University, died Monday at the age of 88. 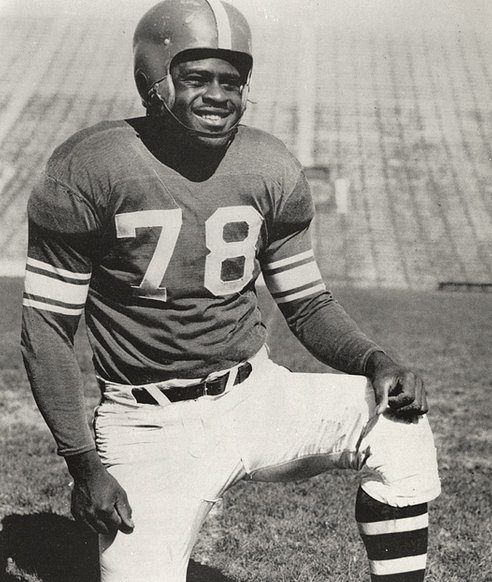 Coleman, described as a pioneer of pioneers, was MSU’s first unanimous All-America and its first black All-America in 1951. The 5-foot-10, 185-pound pulling tackle from Flint — who made Lansing his home for adult life — impacted the game as much, if not more than any of the more celebrated legends that followed him at MSU in the 1960s. I recall Mr. Coleman as a teacher at Flint Central in the mid-50's when I was a student there. Though I never really knew him, I remember his infectious smile and kind treatment of every student he met in the halls. What really astonished and thrilled us was to have a black teacher. This was virtually unheard of in one of the most segregated of the northern rust belt cities. Two years later, at Flint JC, we had two black professors and it was still an extreme rarity and a privilege. Congrats to Mr. Don Coleman for paving the way in that place at that time.